Following its spectacular introduction on the European Tour in 2018, Titleist is bringing it’s ‘Inside The Ropes Fitting Experience’ to The Hills Golf Club in New Zealand during this year’s 100th New Zealand Open. Golfers can register today to go inside the ropes at the New Zealand Open for a complimentary TS Driver fitting on the practice range, alongside stars of the Japan and Australasian Tours! There are 10 x 30 minute complimentary fitting times available on both Friday 1st March and Saturday 2nd March. That’s twenty x 30-minute fitting sessions available for you to trial and be fit for Titleist’s TS Driver - the most played driver on the PGA Tour this year! Players will work with Titleist’s expert Tour Fitting team to get dialed-in to TS drivers alongside some of the Japan and ISPS Handa Australasian Tour’s biggest stars including Titleist Brand Ambassadors Geoff Ogilvy, Dimitrios Papadatos, Daniel Nisbet, Mathew Griffin, Brad Kennedy, and Ben Campbell as they warm up ahead of their rounds. "CUSTOM FIT GOLF CLUBS HAVE BEEN PROVEN TO LOWER SCORES." The goal is simple: Nothing but total confidence with every club in your bag. Confidence that your clubs will perform exactly as expected and that you can execute every shot needed to lower your scores. Find your nearest fitting opportunity by clicking below. The Titleist approach to golf club fitting begins with a unique understanding of the performance needs of golfers dedicated to playing better. Our highly skilled network of fitters work with golfers to optimise club performance and fine-tune set composition. The ultimate personal fitting experience, conducted at the state-of-the-art Titleist Fitting Centre at the Spring Valley Golf Club in Melbourne, Victoria. 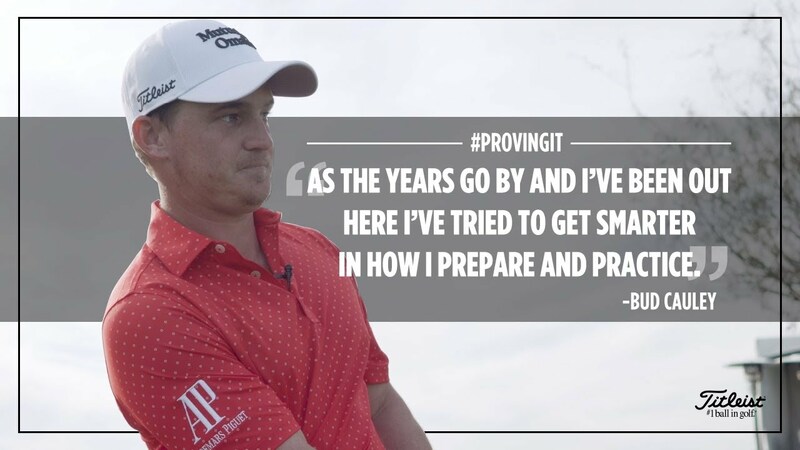 Golfers are treated exactly like our PGA Tour staff and experience the same process, equipment and fitting technology that the best players in the world rely on to improve their game. Book your Titleist Club Fitting session online. Advanced Fitting Locations in Australia feature Titleist partners who make club fitting the centrepiece of their daily selling activities. The golf clubs and driving ranges listed below are equipped with over 1,800 club combinations and utilise launch monitors to offer a high level of service for golfers who want an in-depth and thorough fitting experience. Fittings are available by appointment at each location. Titleist product experts will be available each Thursday at participating locations to conduct complimentary golf club fittings, offer product trial, and answer questions. Excellent, highly accessible on- and off-course locations in Australia and New Zealand, outfitted with Titleist SureFit Bags that offer our most popular club combinations and feature certified Titleist fitters. Titleist designs the highest performing equipment and offers the most precise club fitting experience in the game. Get fit or try Titleist products on the course or practice tee to help you determine the right equipment for your game. JOIN TEAM TITLEIST ANZ TODAY!